Apple is looking to bring its new mobile payments service to China, which has become a very powerful mobile shopping market. The company has officially launched Apple Pay in the United Kingdom, hoping for the country to be the first success in its gradual progression into other countries with its mobile payments plans. Apple has been considering breaking into the Chinese market since May of this year, when the company began speaking to Alibaba and several Chinese banks. Earlier this year, it appeared that Apple had intended to partner with Alipay, Alibaba’s mobile payments unit. No official announcement have been made to this effect, however, and Apple may opt to partner directly with banks instead, which may be quite complicated. Alibaba will be a formidable competitor for Apple, however, as the company has already established a very powerful position in the Chinese’s financial sector. Alibaba is one of the largest retailers in the country and has beaten out many others when it comes to mobile payments. Mobile payments have become quite important for consumers in China. 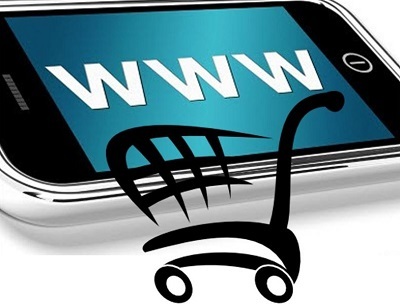 Many consumers have begun to rely on their mobile devices to get their shopping done, as this represents a more convenient way to purchase products. A growing number of retailers in China are beginning to support mobile payments in their physical stores, which is something that many consumers have been demanding for some time. Competition in China’s mobile payments space is relatively low, largely due to companies like Alibaba establishing a massive market share. This is expected to change in the coming years, however, as more companies begin showing interest in the mobile market. 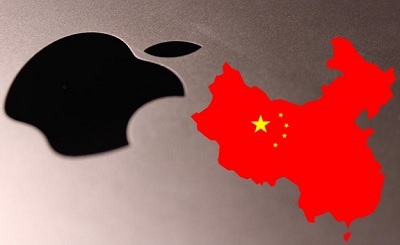 Apple, in particular, believes that China could be a very prominent opportunity for its mobile payments endeavors. Apple has already expressed interest in the Chinese market, but has yet to unveil any specific plans to bring Apple Pay to the country.